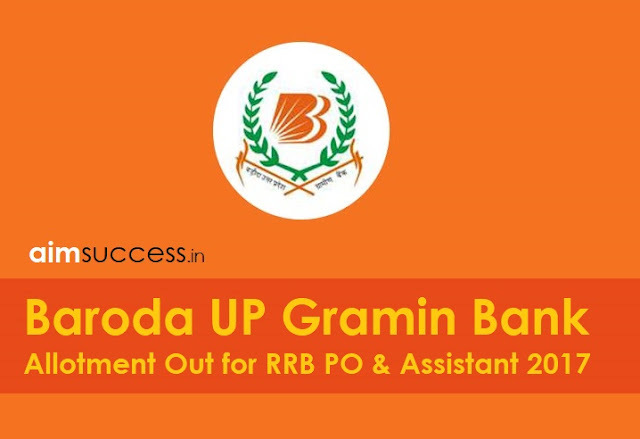 Baroda UP Gramin Bank has released the list of selected candidates for the posts of Officer Scale -1 (PO) and Office Assistant (Clerk) under CWE RRB-VI. All such candidates have been called for Documents/Credentials Verification. The Bank has also released the list of successful candidates of PO and Clerk out of the Reserve List of 2016-17 CWE-V Recruitment. We congratulate all the selected candidates for a happening career with the bank ahead! !